Dental Care Professional dental cleanings help remove built-up plaque that is not removable using conventional brushing and flossing. Invisalign Invisalign is a clear appliance used to inconspicuously treat crooked and crowded teeth in adults and teens. Teeth Whitening Your smile is the first impression, so it makes sense that you would want it to be bright, white and healthy. According to the American Academy of Cosmetic Dentistry, nearly 100 percent of Americans believe that a beautiful smile is an important social asset. Your smile is the first impression that others have of you, so why hide it? Cosmetic tooth whitening from Zoom makes it possible for you to whiten your teeth to a beautiful, natural shade of white in as little as one hour. Zoom is an in-office professional tooth whitening treatment that combines a proprietary whitening solution with a specialized light that helps remove surface stains and yellowing. 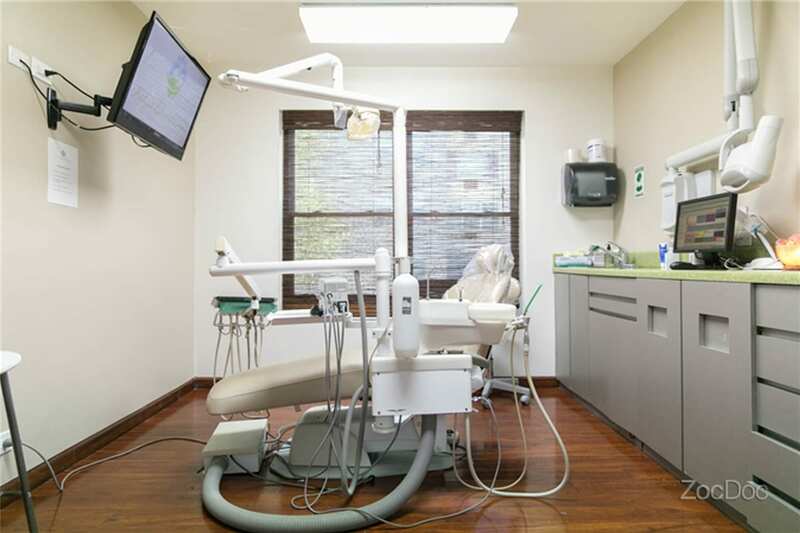 Because the treatment is performed under professional supervision, the solution and treatment time can be adjusted and customized to fit patient needs. that Zoom tooth whitening has been the choice of more than 10 million people? In fact, Zoom is the most requested professional whitening system in America. In just an hour, patients can achieve better results than are available with over-the-counter whitening treatments that can take several weeks to complete. With Zoom, patients get long-lasting, brilliantly white results that are unavailable with conventional whitening treatments. Do I need Zoom teeth whitening? Teeth whitening is a cosmetic procedure used to enhance the appearance of the teeth and remove stains on the enamel and in the dentin. 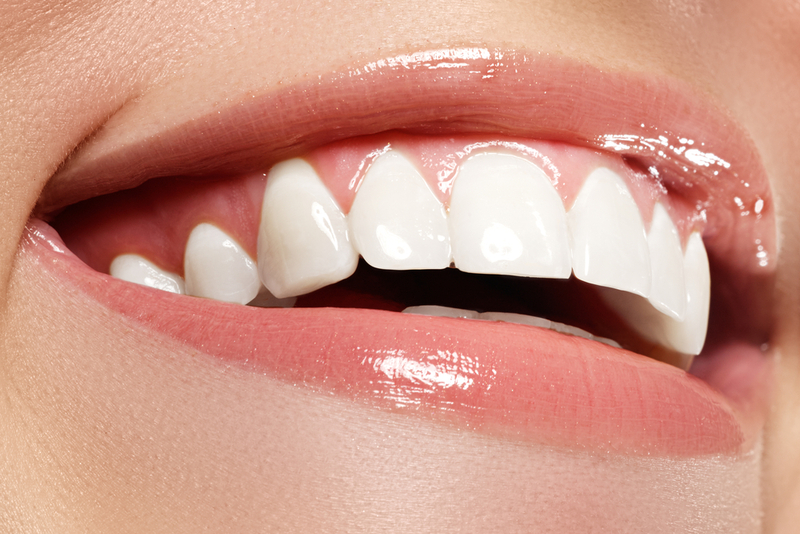 If you long for a whiter, brighter smile, Zoom teeth whitening could be right for you. Zoom is only available through dentists, so contact your dentist for more information about using Zoom to get the smile you’ve always dreamed of having. 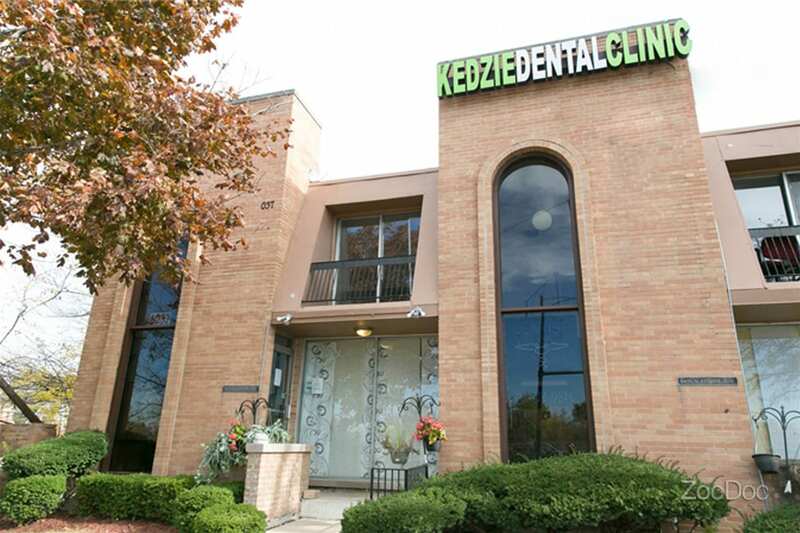 What should I expect during my Zoom teeth whitening treatment? 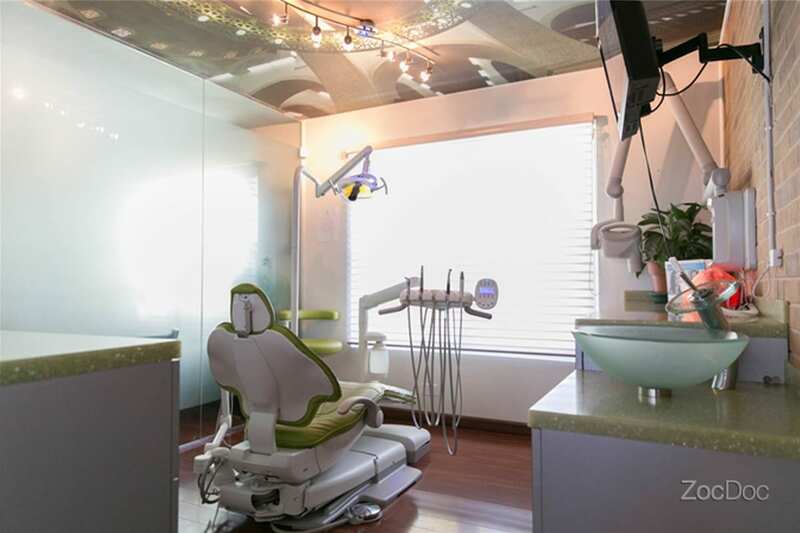 If you and your dentist determine that you are a candidate for Zoom teeth whitening, you will first need to schedule an appointment to have your teeth cleaned. Once they are free of plaque and tartar, your dentist will place protective coverings over your lips and gums. 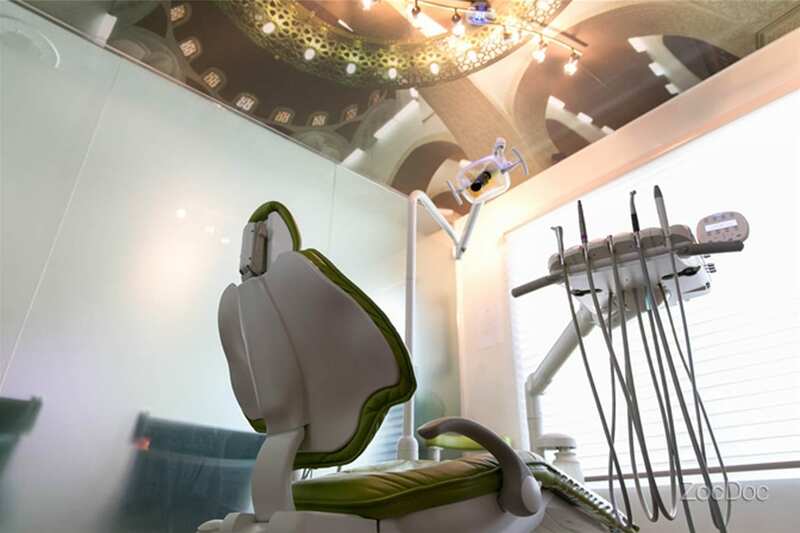 The Zoom whitening gel will then be applied to your teeth for 15 minutes and a light placed over it to activate the gel. This cycle may be repeated up to four times, after which time your teeth may be lightened by as many as 6 to 10 shades. Will I need to follow any at-home care instructions after I complete my Zoom teeth whitening treatment? Yes. To maintain your whitening treatment results, you’ll need to avoid drinking highly pigmented beverages like red wine and coffee, as these can stain your teeth. You may also wish to switch to a whitening toothpaste that will help remove stains that can accumulate each day. If you receive a Zoom at-home touch up kit, use it to maintain your results according to your dentist’s instructions.